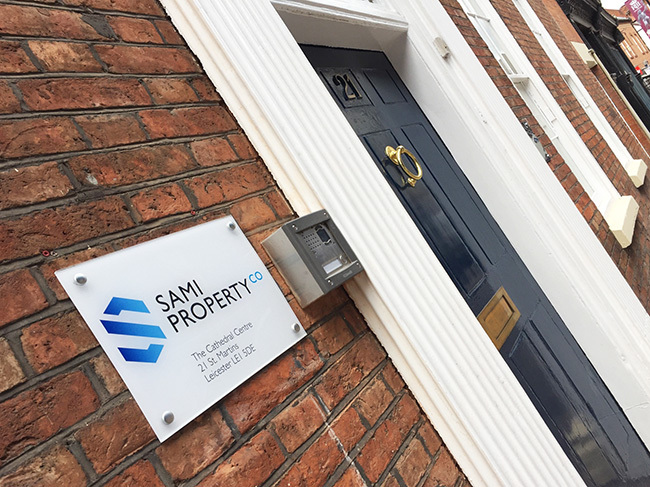 Real Estate | London | Sami Property Co.
Sami Property Co. Ltd is a father and daughter enterprise, specialising in the investment and management of our multi-million property fund. With interests predominantly in the commercial and residential market, Sami Property continues to seek new opportunities, such as the acquisition of The Wool Factory – a 41 bed student property in the heart of Leicester, to diversify and broaden our portfolio. The founder, Sabir R. Tayub spent over 30 years in the FMCG wholesale and retail industry, culminating in leading one of the most successful household and toiletries distribution in the UK. His unique expertise and vast experience stands unparalleled, propelling Sami Property with constant technological innovation borne from years of entrepreneurship. For Sami Property, our journey into real estate investment has only just begun. With aspirations to develop a world class portfolio, Sami Property stands in a uniquely favourable position: we are free to delve into all aspects of the market and explore a plethora of options. Visit Our Portfolio to discover our latest acquisitions, or Get In Touch to discuss potential partnerships.